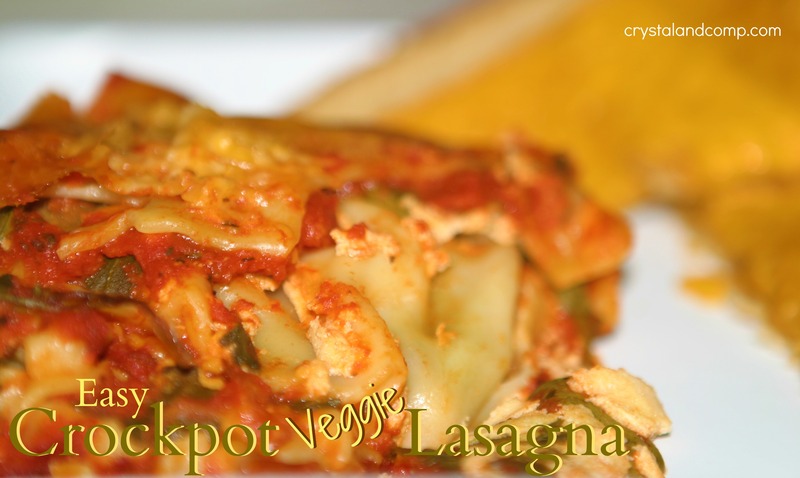 Have you ever made lasagna in the crockpot? And it keeps your house from warming up in the summertime. 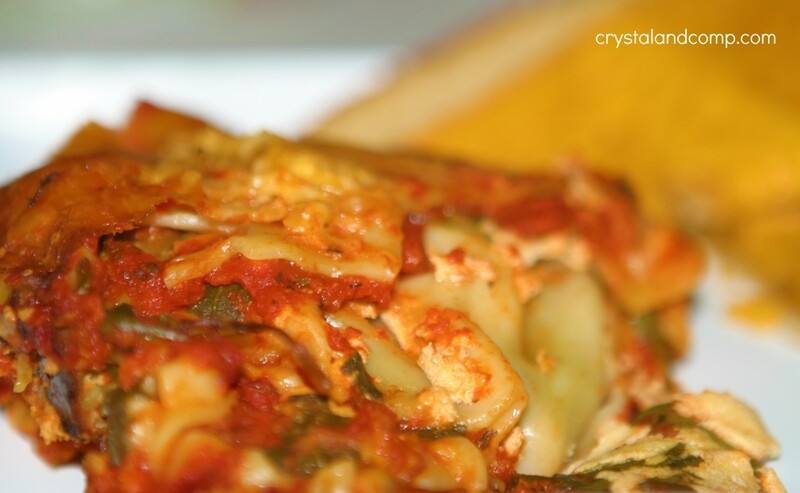 Lasagna is also versatile as you can make it meaty or go with a veggie only version. We like both at our house. This one is all veggie, but feel free to add some browned hamburger meat, cooked Italian Sausage, or whatever you have on hand. For lasagna I always use my oval 6 qt crockpot. 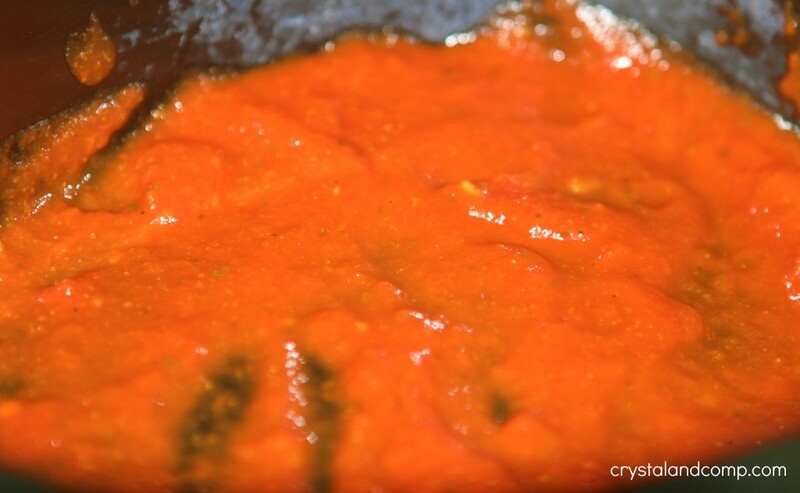 Layer about 1/4 of a cup of spaghetti sauce on the bottom of the crock. 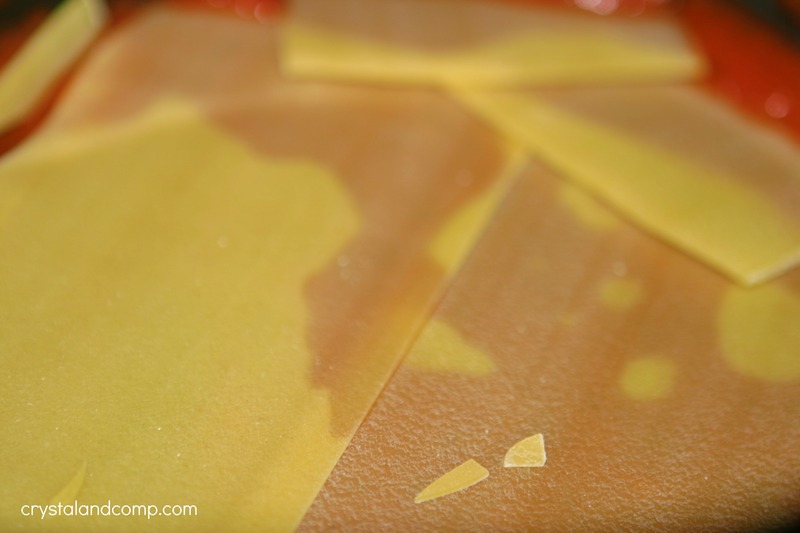 Place a layer of lasagna noodles over the sauce. Break them up as needed to accommodate the shape of the crock. 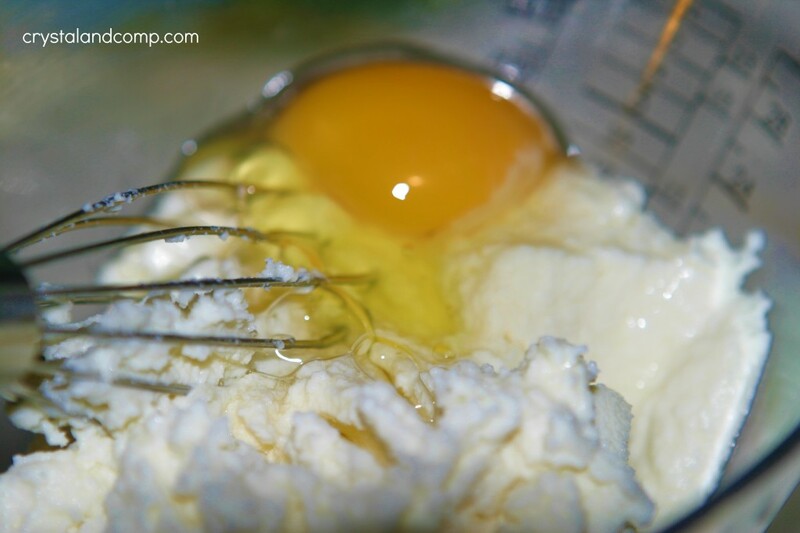 Mix together your Ricotta cheese and egg. Add salt, pepper and a clove or two of crushed garlic. 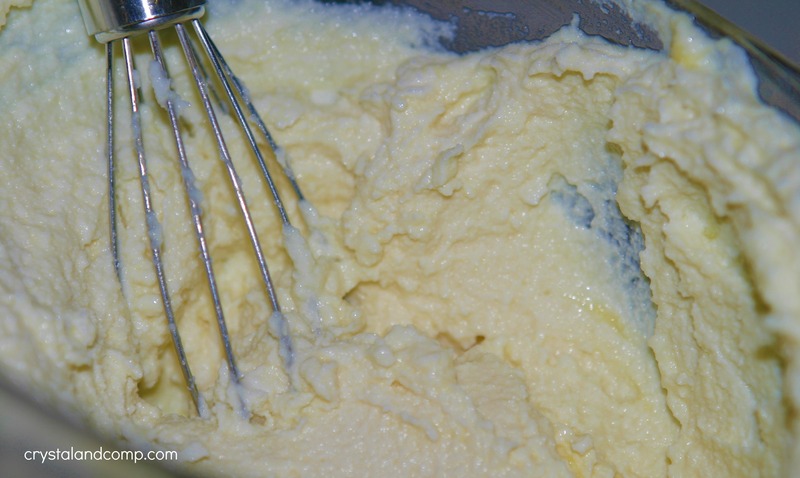 Add one-third of the Ricotta cheese mixture over the noodles and spread evenly. 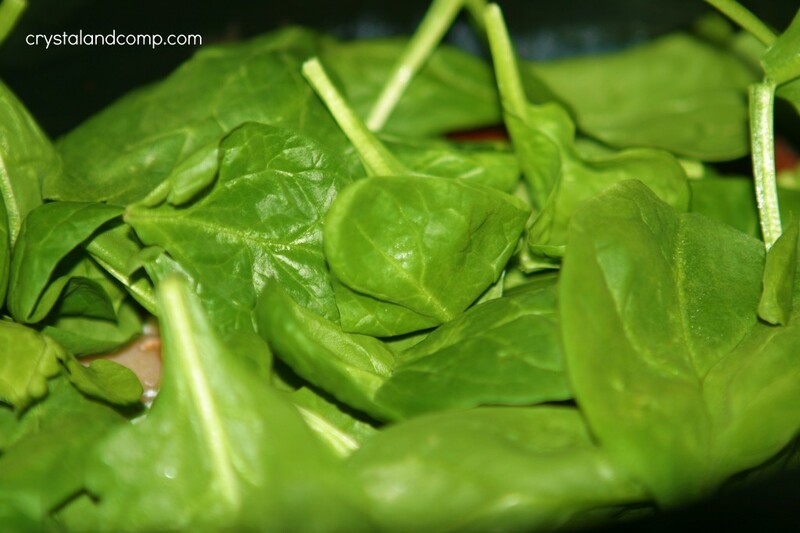 Add a hearty layer of washed, fresh spinach. 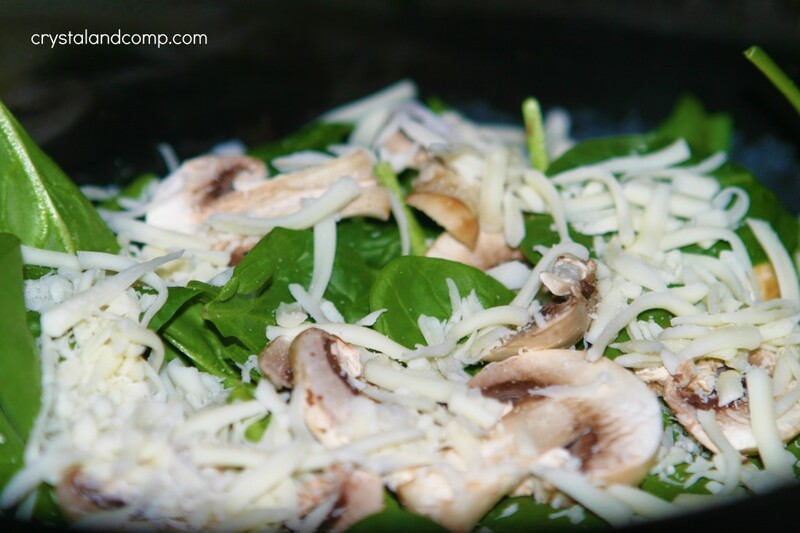 Top the spinach with one-third of the sliced mushrooms. 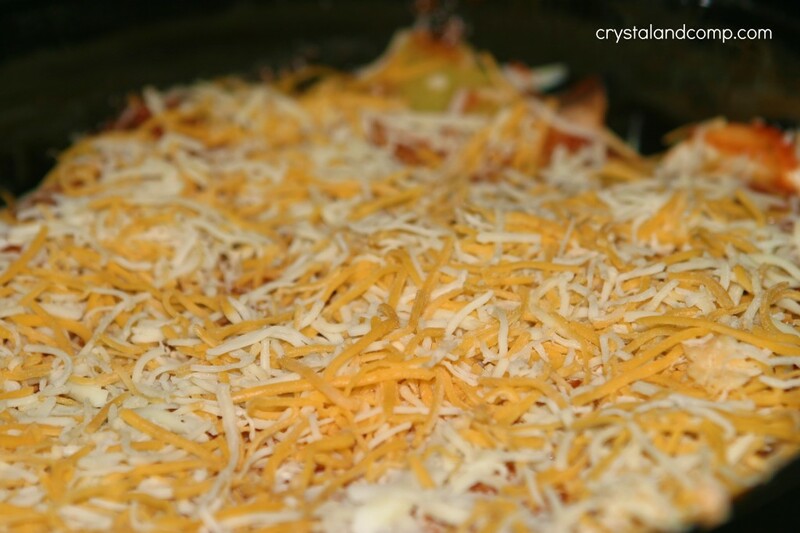 Top with one fourth of the shredded cheese. Pour one forth of the spaghetti sauce over the cheese and veggie mixture. Repeat noodle, ricotta, spinach, mushrooms, shredded cheese and spaghetti sauce until you have three layers. Top with one final layer of noodles, one final layer of sauce and then one final layer of shredded cheese. Put the lid on it and cook on high for 4 hours or on low for 6-8 hours. Plate it up and serve it hot. My kids like cheese toast with their lasagna. This is an easy recipe that you can play around with and add or omit ingredients to meet the needs and tastes of your family. Change the order of the layers up if you like. Make it your own- there is no science to it. I like veggies sometimes, but prefer it meaty! This recipe looks really tasty on those pictures! I would love to try it this coming weekend. Phyllis- I really love being able to hide veggies in the lasagna. My family does love it with ground Italian sausage. Let me know how it goes when you give it a try in the crockpot. Wow a mouth watering dish ..wish surely try this..
Daniel- thank for your kind words. This is an easy lasagna to make. It looks delicious & lucrative. Also the texture is good. Thanks for sharing. Jenny- I too am always shocked at how the texture comes out so nicely in the crockpot. I do use the no boil noodles and put them in uncooked, obviously. I have never tried it any other way and have no idea who that would change it. I just tried lasagna in the crock pot on Saturday. I’d love to try this version too. It looks delicious. Thanks Megan for your kind words. 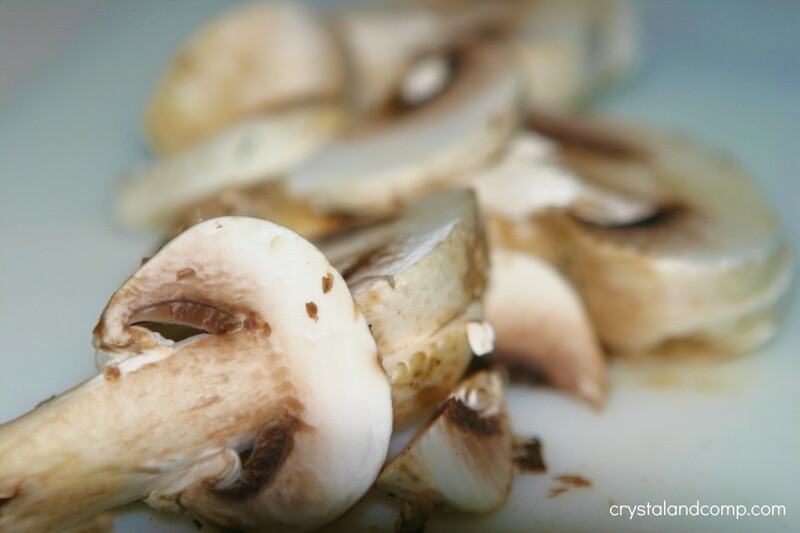 Did you prefer the crockpot method opposed to the traditional oven method? I love that it does not heat up my house. It is so hot here in Texas, ya know. Oh this looks so good! If only I’d started it this morning, I’d be eating it right now. I’m definitely trying it this weekend. It’s motivated me to find a mac and cheese recipe for the crock pot too! Adrianne- I have been told there is a mac and cheese crockpot recipe out there. I need to research that because my kids would love it! If I find it, I will prepare a tutorial. Definitely going to try this! I recently got a crock pot and need some good recipes for it. I have a bunch of easy crockpot recipes here: https://www.crystalandcomp.com/easy-recipes/. I am so doing this!! I am always looking for crockpot recipes and we LOVe lasagna is our house. Yum!! Thanks so much for sharing!! Krysta- here is my recipe index: https://www.crystalandcomp.com/easy-recipes/. If you love crockpot recipes, I have many that are easy and perfect for busy people like you and me! That is such a great idea! I’m definitely going to try that. Can’t wait! 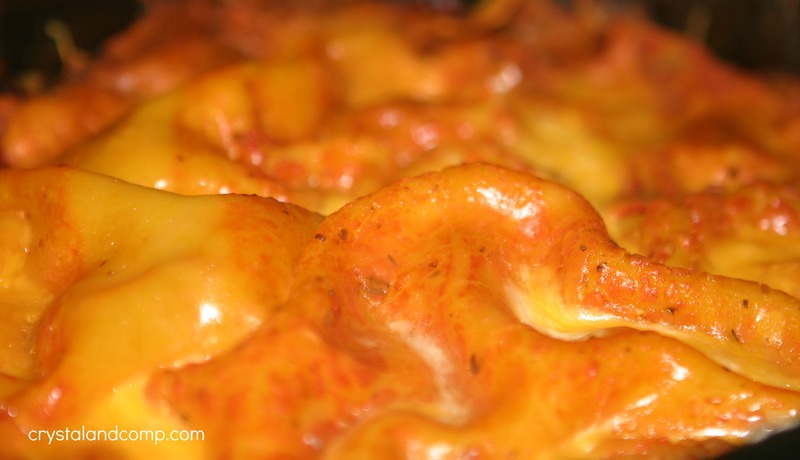 I’ve never made lasagna in a crock pot before, seeing the pictures of yours makes me want to try it out. Am saving your recipe to try soon. Thanks! Your Lasgana recipe looks delicious, I just love this combination for a veggie Lasgana. I love lasagna and my slow cooker! And the layers can be nice and tall in the crock pot as opposed to the standard casserole dish. Can’t wait to try this one! this looks really good. Being that we keep kosher IE; don’t eat dairy and meat products together, this looks even better!